The International Documentary Association has announced the appointment of Claire Aguilar as the Director of Programming & Policy. Aguilar will oversee IDA's professional development, education, mentorship and training initiatives. Aguilar will work in tandem with IDA's Filmmaker Services team and the recently announced Enterprise Documentary Fund to build a suite of support services for documentary makers. In addition, she will set strategy around IDA's policy and advocacy work supporting filmmakers around a range of issues. Aguilar will serve as the primary programmer for IDA's biennial "Getting Real" conference. The next edition of "Getting Real" will take place in September 2018. "Claire Aguilar is one of the most experienced and well-respected voices in the documentary field," says IDA Executive Director Simon Kilmurry. "I am very excited to welcome Claire into a position where she can lead IDA's work on a range of issues supporting filmmakers and building a stronger and vibrant field." 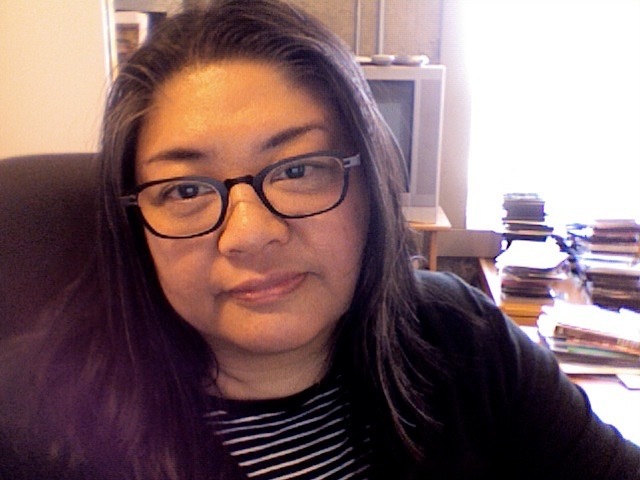 Claire Aguilar is an award-winning film curator, film festival director and public television commissioning editor and broadcaster, bringing compelling creative documentaries and innovative content to audiences around the world. She is the former Director of Programming and Industry Engagement at Sheffield Doc/Fest, one of the leading festivals for documentary and digital media where she curated and directed the film program for Doc/Fest 2015 and 2016, programming over 350 films and working with over 200 filmmakers and media creators, including Michael Moore, DA Pennebaker and Chris Hegedus, Tilda Swinton, Ken Loach, and a retrospective of films by Chantal Akerman. At the Independent Television Service (ITVS), she served as Executive Content Advisor and Vice President of Programming, working on program content and strategy for the organization, including commissioning programming from international and U.S. independent producers. She co-curated the Emmy and Peabody awarded series Independent Lens, a prominent showcase of independently produced programs on PBS. She has shepherded award-winning films to public television, including The Interrupters, The Invisible War, At Berkeley, The House I Live In, Goodbye Solo, Detropia, Waltz with Bashir and Last Train Home. She served on the Editorial board of the international public television series Why Democracy? She has served as a programming consultant and panelist for the Ford Foundation, the Corporation for Public Broadcasting, the Rockefeller Foundation, The National Endowment for the Arts, the Pew Fellowships in the Arts and many other media and funding organizations. She is Vice President of the Board of Women Make Movies, and serves on the Executive boards of Firelight Media and the European Documentary Network (EDN). "It is my great honour to join the International Documentary Association, an organization that has served filmmakers and supported the art of documentary for over 30 years," said Aguilar. "Acknowledging the urgent need to respond to the changing world around us, the IDA fills a vital role to encourage bold storytelling and to support artists, filmmakers, journalists and free speech advocates. I am thrilled to work with Simon Kilmurry and the IDA team, and to support and develop the global community of documentary creators."